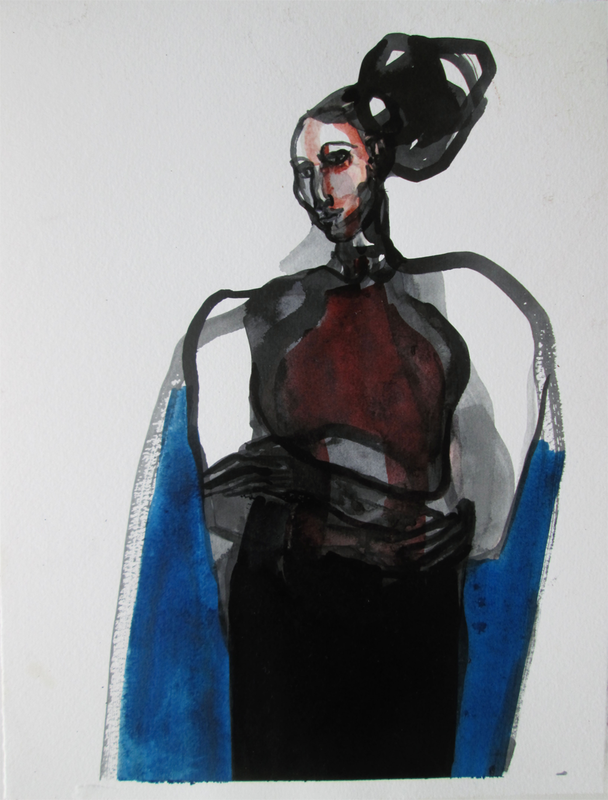 Victoria explores the possibilities of spatial elements in her work, to the main focus of the paintings, which is essentially the human figure. The environment where she lives influences the colour and textures in her work, natural forms are continually re-invented, experiences provide the basis of painting as a life source in varying quantities. Patterns emerge within the body, revealing the inner workings and motion. Colour and space relate to thought, and the separate elements of line and texture in the painting record the necessary contradictions. Victoria says she is continually searching for an historical presence in the work, consisting of what is real and imagined. Painting from life is an essential to the progression of the paintings. She also works from photographs, anatomical drawings and medical references. 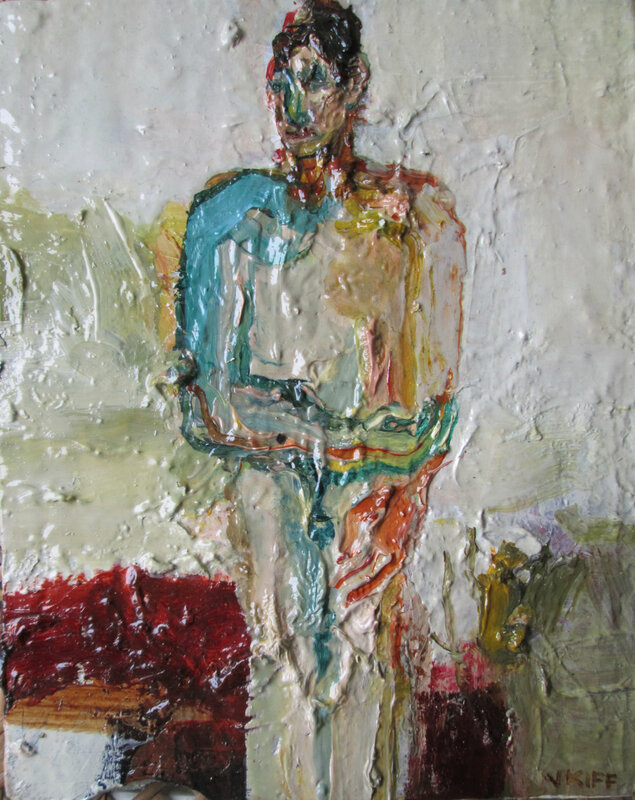 Influences to her work include painters Francis Bacon, Frank Auerbach, Oskar Kokoschka, Keith Vaughan and Nicolas de Stael as well as the artist, writer, dramatist, Antonin Artaud and ''The projection of the true body''.